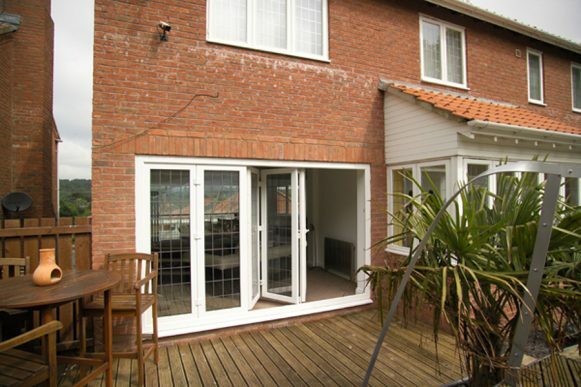 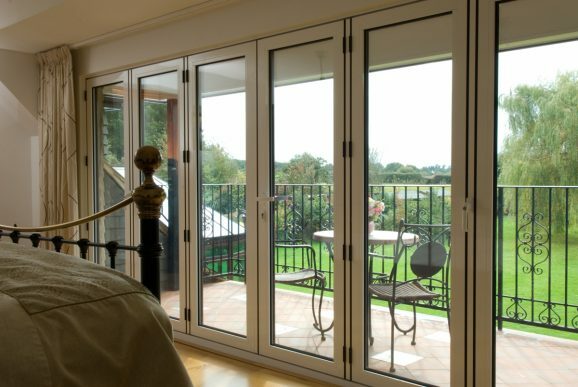 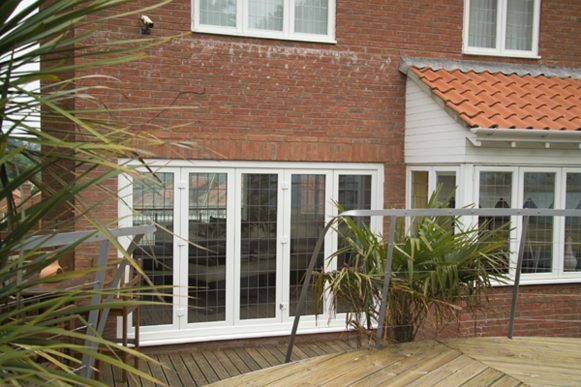 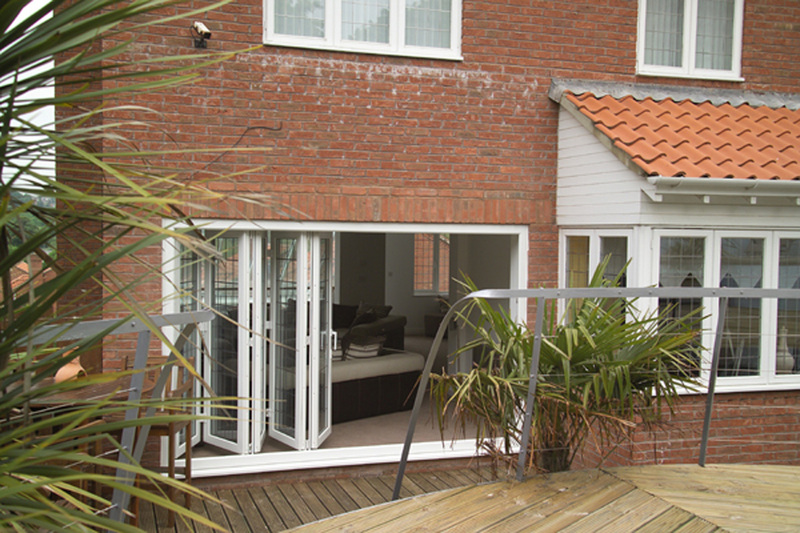 Bi-Folding Doors are a great alternative to French or sliding patios doors and are known for their security. They allow integration between the inside and outside world and can therefore make a room appear much larger and lighter. 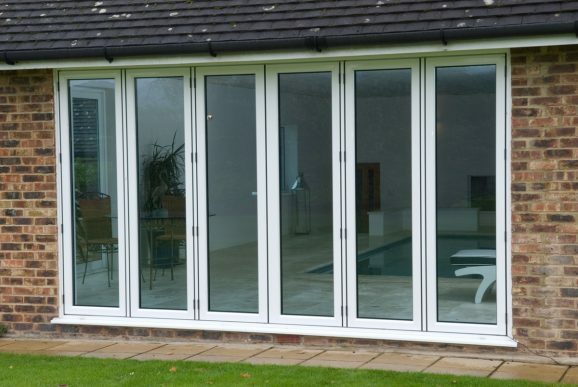 Bi-folding doors are suitable for both domestic and commercial properties and are available in aluminium, uPVC, hardwood or laminated timber. 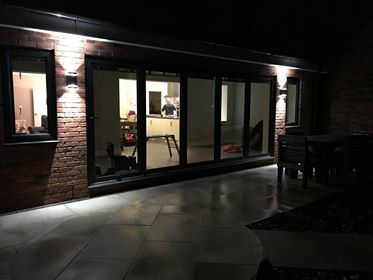 The Bi-folding door provides you with so much flexibility and choice, you can have whatever style you want to suit your home. 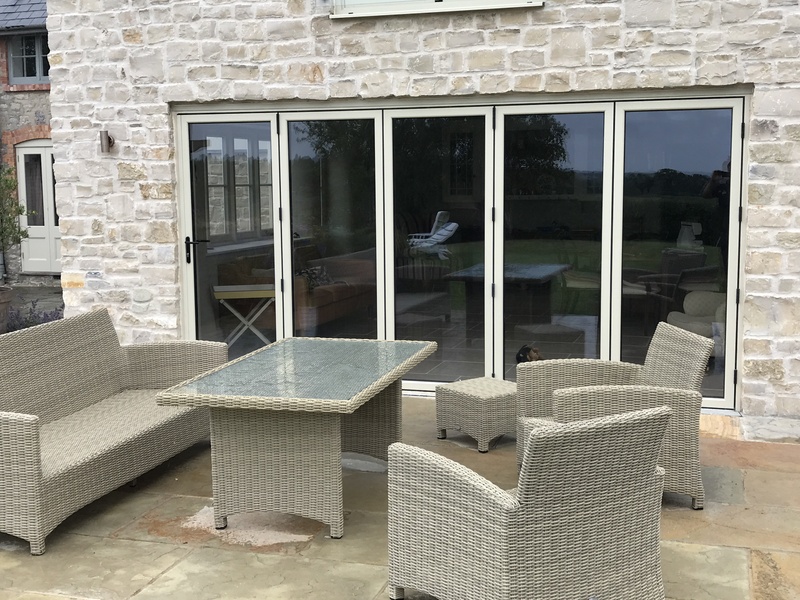 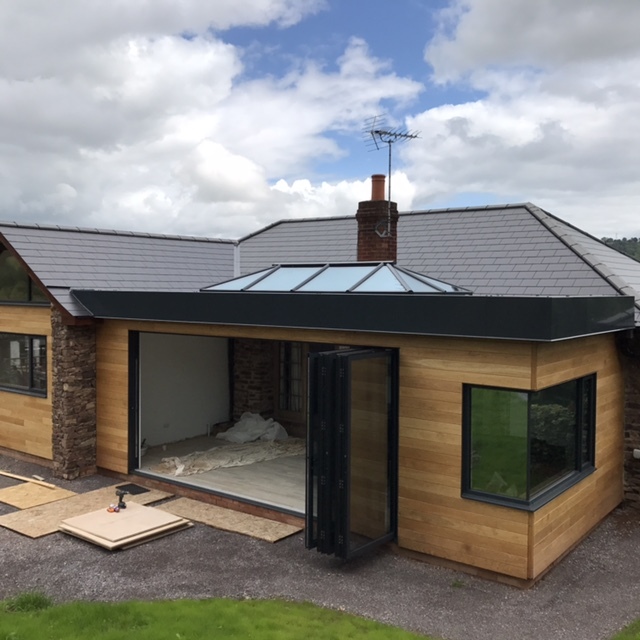 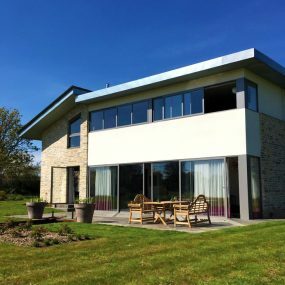 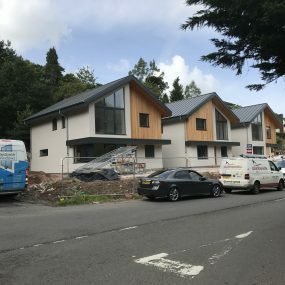 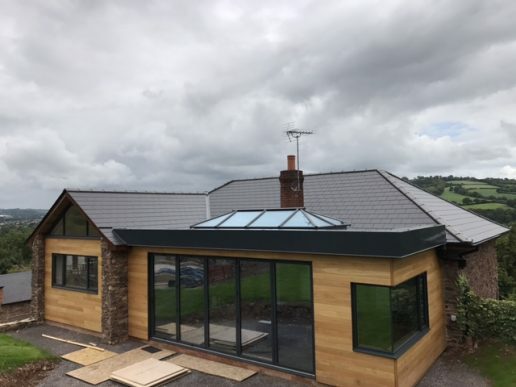 Countrywide Windows are experts in the design, supply and installation of Bi-folding doors throughout Bridgwater, Somerset and beyond. 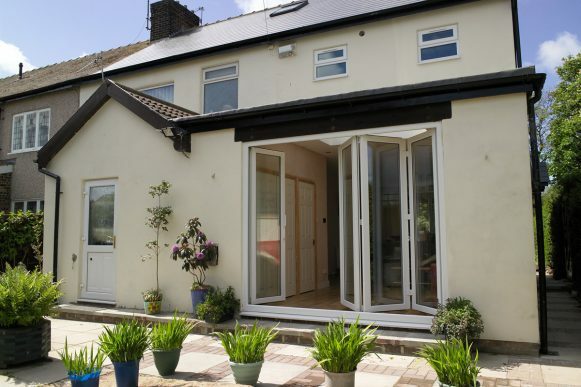 Improve both heat insulation and the security of your property with a Bi-folding door. With a variety of styles available for both modern and more traditional properties, find your perfect door today. Access to your GardenBring the outdoors in to your home and open up a seamless transition to your patio or garden area. 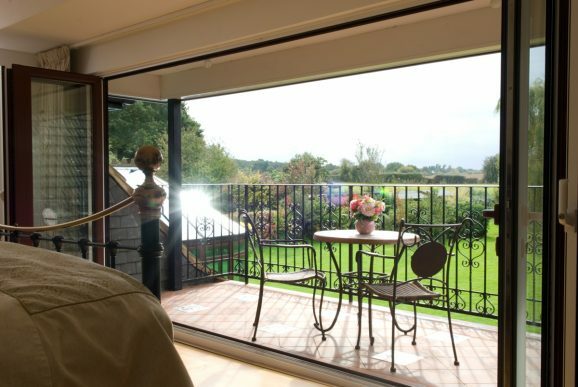 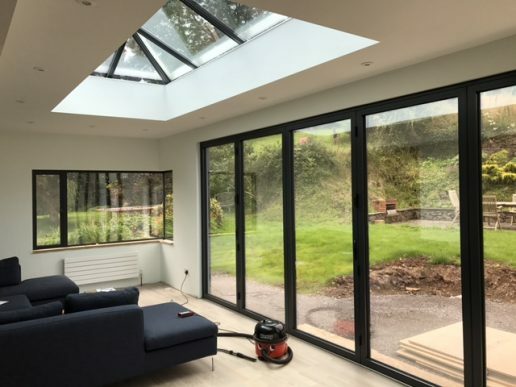 Maximize Your Natural LightBifolding doors, will help you to maximize the natural light that comes into your home, whether they are open or closed. 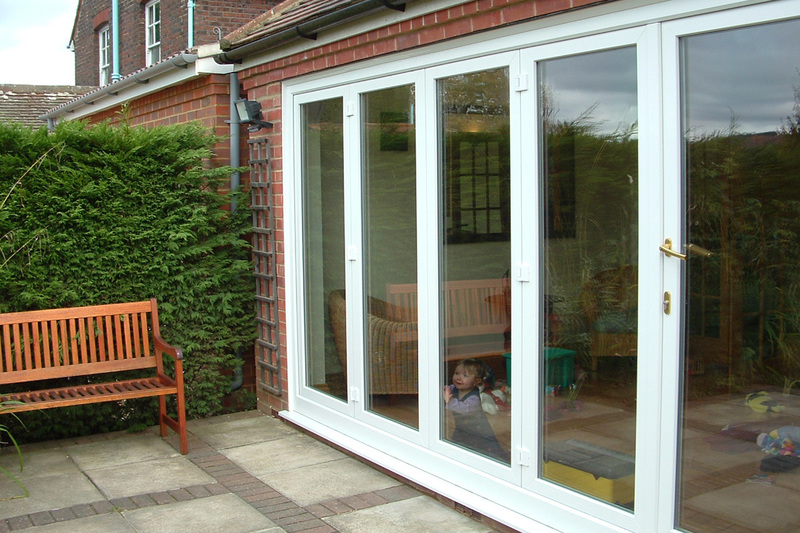 CompactBifolding Doors take up very little space when opened. That’s because they fold back on themselves, rather than sliding behind another window. Better SecurityBifolding doors feature a locking system which is spread over multiple points along the sliding track. This offers a great level of security. 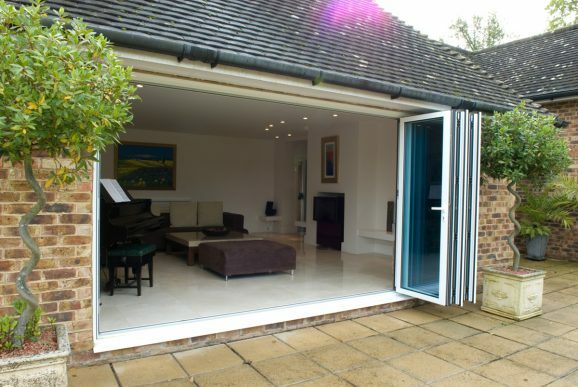 FlexibilityBifolding doors offer more flexibility and designs than other types of door. 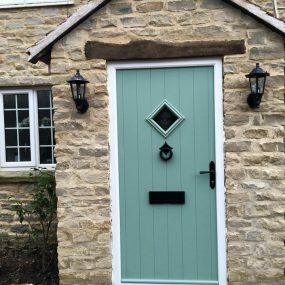 With a variety of styles, colours and sizes there will be a door that suits your home. 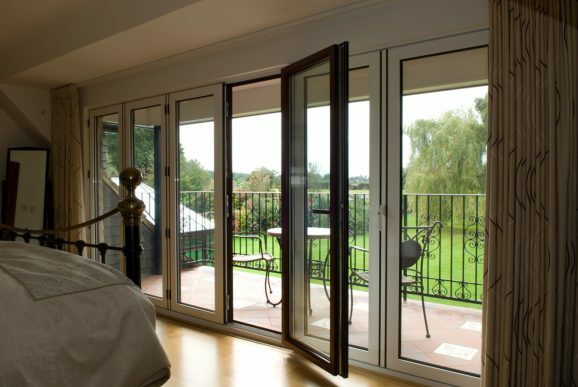 Get a FREE quote for your Bi-Folding Doors.